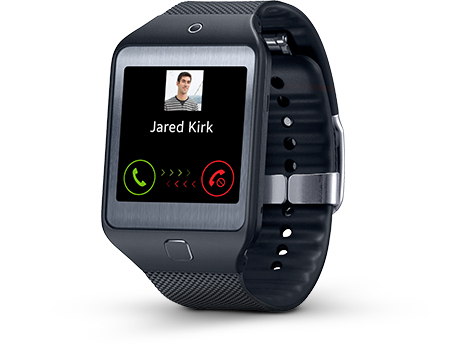 With Voice Command on the Gear™ 2 Neo, you can make and receive calls, right on your wrist. It’s also easy to respond to texts, check email and more on an incredibly crisp 1.63-inch Super AMOLED® display. 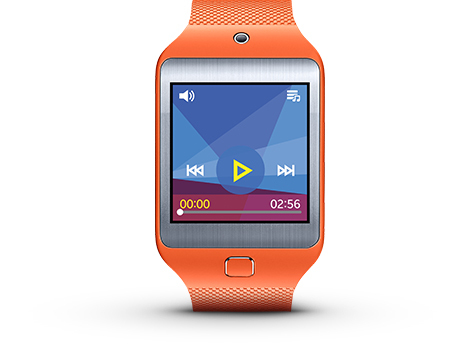 Take your playlists with you wherever you go, with a stand-alone music player built right in. Now you can leave your phone at home when you go for a run. 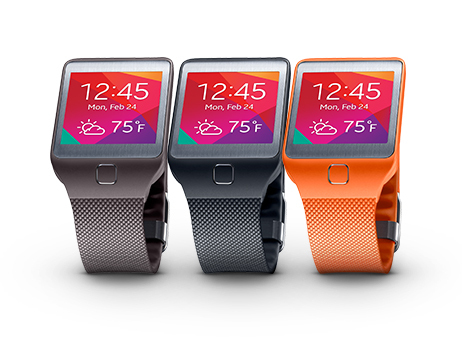 Now you can change your band color anytime you want to create your own unique look. You can also customize your home screen by applying themes, changing the background picture, clock face and font. No more getting up to search for the hidden remote control. 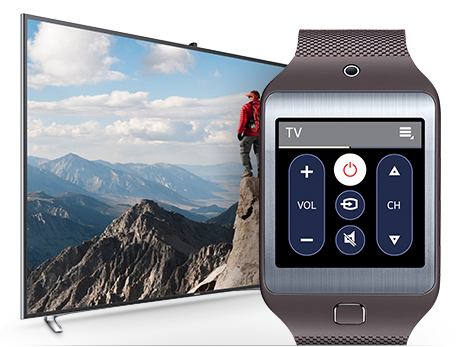 Now you can control your TV right from your wrist, using WatchON™ and the built-in IR blaster on the Gear 2 Neo.